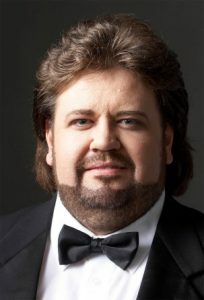 When I’ve learnt that the Sud-African tenor Johan BOTHA died (by the way I wish to give tribute to this great artist), I had this thought : Johan Botha, another great artist that have served the lyric art that I wouldn’t have a chance to listen to in a live performance for example in the StaatsOper where he sang regularly) !! I should have attend a performance of Aïda where he was cast as Radames, unfortunately, I won’t listen to him. Other music lovers or viewers above all in “actual musics” have experienced this feeling. This may explain why some businessmen have been offering to these frustrated viewers some shows there their beloved artists seem to come back from the dead : holographic performance ! There is a growing numbers of concerts where dead stars are involved as a hologram. A hologram : what is it ? Hologram is a noun coming from the greek words “holos” ( which means entire) and “graphein” (which means to write). According to wikipedia, Holography is the science and practice of making holograms. Typically, a hologram is a photographic recording of a light field, rather than of an image formed by a lens, and it is used to display a fully three-dimensional image of the holographed subject, which is seen without the aid of special glasses or other intermediate optics. There is strong link between Hologram & current musics (rap,hip-hop, reggae, pop…)…in all these music styles, there has been famous experience where their respective icons have come back on stage as holograms. The music group Gorillaz has been exploring and using holograms in their impressive concerts. Yet, their holograms are manga-styled characters and not dead artists. 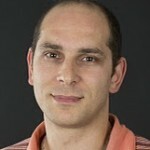 That’s why April 2012 is a milestone regarding the use of hologram technology in the performing arts . During theCoachella Valley Music and Arts Festival, the audience had the chance to see a duett featuring hip-hop star Snoop Dogg and a hologram (created by the AV Concept Studio) of The famous rapper Tupac. It was the first time ever that a dead artist performed on a stage ! Have a look at this astonishing performance for the sake of the rap 😉 ! More recently, the King of the Pop, Mickael Jacksonhas also benefited from a hologram resurrection. In this technological performance, Michael Jackson’s fans will find everything that makes them crazy about Michael Jackson: facial expressions, dance steps, sways, voice but not his famous sunglasses! The Reggae is also ,In Paris, a group of fans (nice jokers perhaps) has been created to lobby to see Bob Marley performing again on a Parisian stage as a hologram. If you want to sign on line (it is in French :)! Céline Dion likes hologram for sure. In some of her shows in Las Vegas, she uses the technic to sing duetts with…herself ! Great ! Not a bad idea in fact. Two Celine for the price of one ! Anyway, it made headlines ! So Hologram and classical music ? Indeed, the Great Singer of Arabic World Umm Kulthum has been hologramised in Cairo a few year ago in 2012 by ND Productions. The performance is breathtaking. I guess that for a few seconds, spectators can just be tricked and convinced that the Arabic Diva is really alive. You have to wait the end of the video to escape the dream of listening the incomparable voice (as Umm Kulthum was called by Maria Callas herself). When you see the hologram disappears into a golden dust them you realised it was only a dream ! Hologram and classical music in arabic culture, OK. However, I’ve never heard about a hologram of Caruso, Pavarotti, of Arthur Rubinstein, of Glenn Gould, of Karajan or Toscanini, etc.. all these great and mythical artists of the western classical music that a very few of us had the chance to listen on stage. 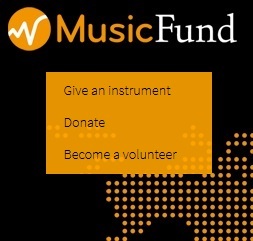 Yet when we have a look at how important are Facebook communities of several dead classical music artists (such as Pavarotti or Callas), we can notice how huge the interest and nostalgy for these artists remains nowadays…. I bet that in 2017 there will be a hologram Callas ?! 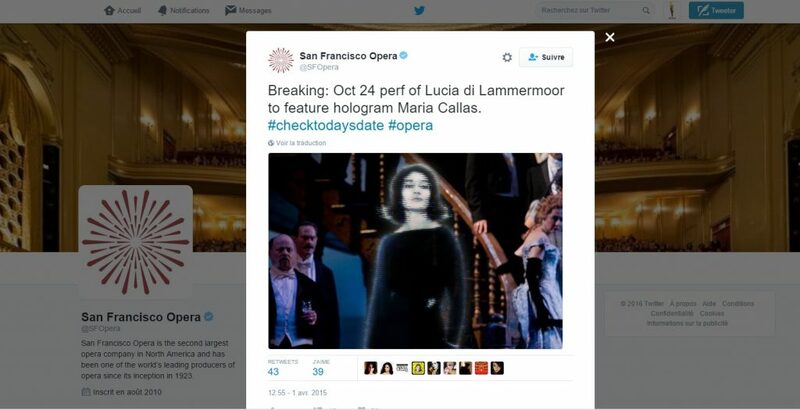 Thinking to Umm Kulthum of whom Maria Callas was jalous of her contralto voice, I have not laughed when I read the both provocative and humourous tweet of the San Francisco Opera telling last year : ” Perf of Lucia di Lammermoor to feature hologram Maria Callas ! To be serious, why have not some producers carried out yet to revive Callas as a Hologram for the pleasure of entire generations of music lovers ? 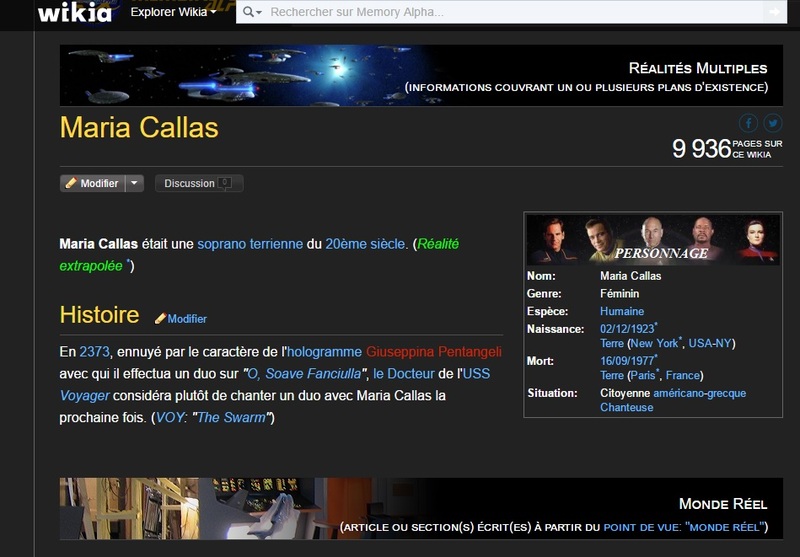 At least a first step has been made toward a Hologram Callas . As part of her new exhibition QM.16, Dominique Gonzalez-Foerster puts herself on stage mimicing Maria Callas. 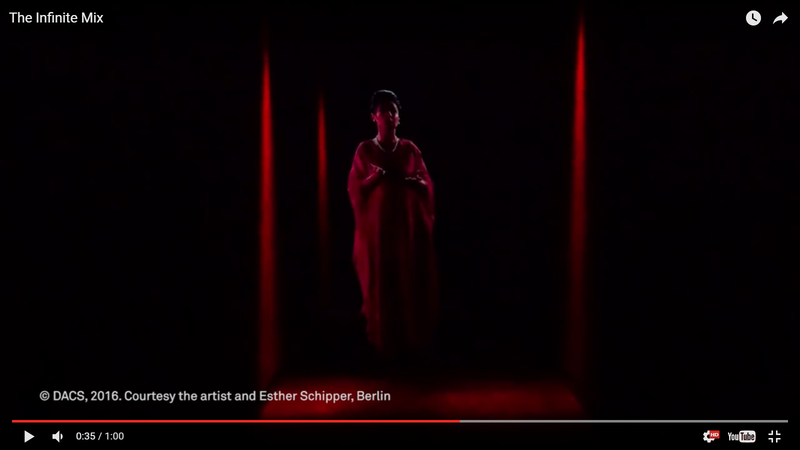 It’s not the Hologram of Callas that we can see on this exhibition but the hologram of Dominique Gonzalez-Foerster imitating Callas. However Dominique Gonzalez-Foerster play-backs the aria Suicidio from Amilcare Ponchielli’s famous opera La Gioconda with the use of Callas voice ! You can see this hologram mimicing Maria Callas in the following video (second 28). Sophie Cecilia Kalos aka Maria Callas died on September 16th 1977 in her Paris flat. Her death fueled a lot of fantaisies. I bet that the 40th anniversary of her death will do as well. One of my dreams would be that a classical major or a music producers invests to build a hologram of Maria Callas ! After Hatsune Miku, the hologram diva of the The End, that was performed a few years ago in the Theatre du Châtelet , I would be so happy to see the hologram of Callas singing on the stage of the Theâtre du Châtelet ! As for me, I have a lot of intergeneration duetts with Callas and some of my favorite tenors (Jonas Kaufmann, Johan Botha, Roberto Alagna, Placido Domingo or Jussi Björling). 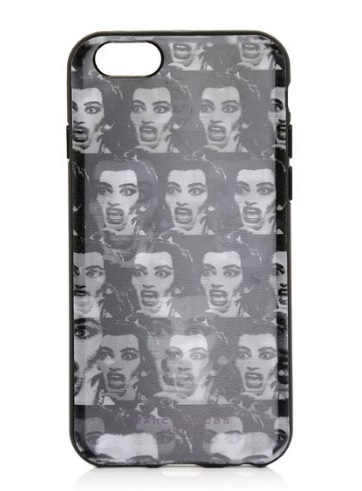 I would prefer a thousand of time to listen a hologram of Maria Callas rather than to indulge my Callas passion by purchasing silly mobile accessories (to my mind)…Feel free to tell me what do you think about this mobile cover by Marc Jacobs for a smartphone “manufactured” by a brandname that has become a master in tax optimisation…? This entry was posted in Artists & Digital, New usages, Number of the week, Théâtre du Châtelet and tagged callas, classical music, Hologram, Opera by Ramzi SAIDANI. Bookmark the permalink.